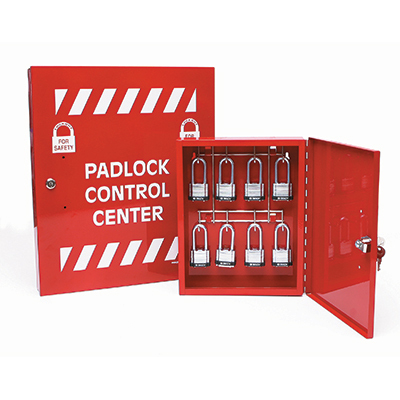 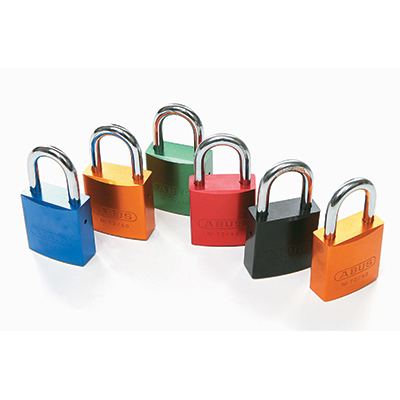 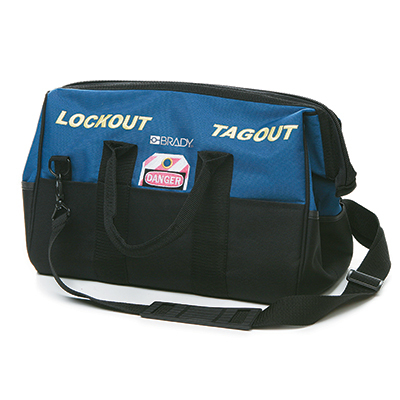 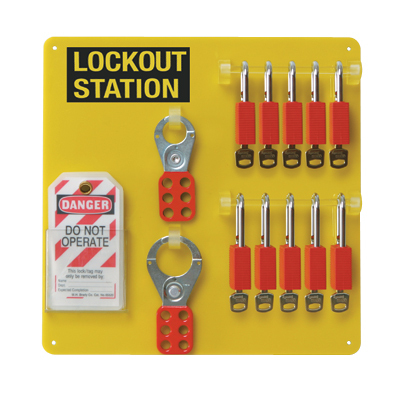 Lockout Tagout is a planned safety procedure which involves turning off the energy supply of industrial machinery and equipment whilst maintenance work or repairs are being carried out. 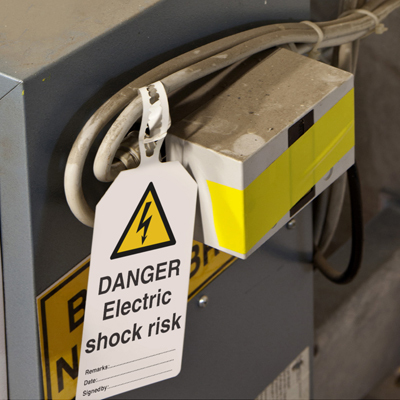 This procedure protects workers from the risks posed by live machinery or electricity. 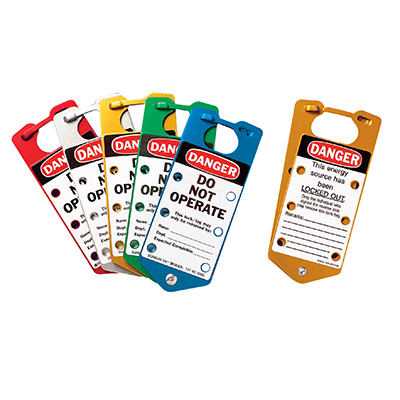 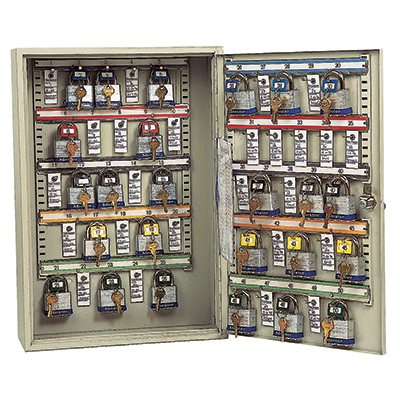 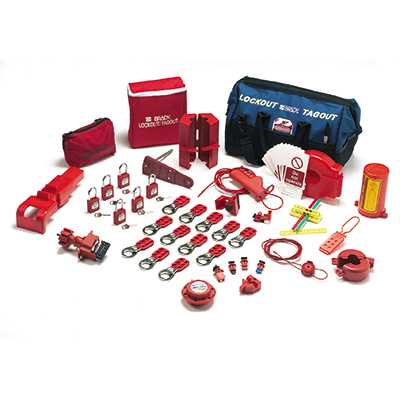 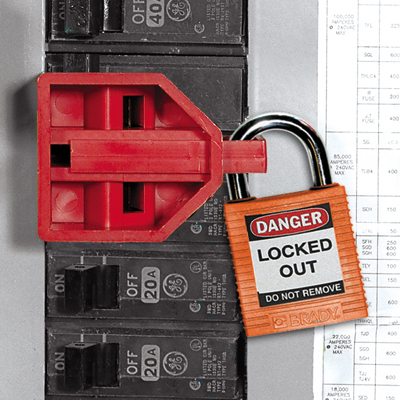 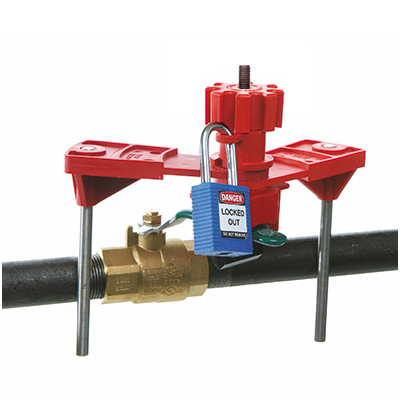 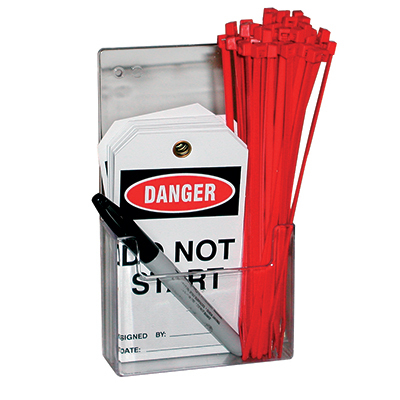 Scafftag offers a complete lock out tag out range for both physical lockout and visual tagout systems to provide a total management solution for all mechanical and electrical risks.